The Bench currently has documented 32 counties, as of February 12, 2019. Indiana was the 19th state in the union. 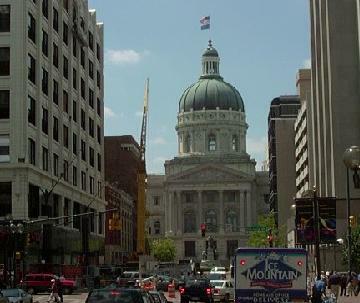 The name was given by the U.S. Congress, when the Indiana Territory was established.